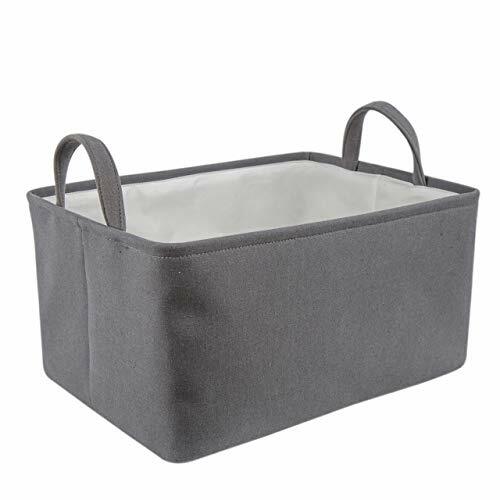 Find everything you're looking for in a collapsible laundry bucket with the Every Deco Collapsible Fabric Lined Laundry Storage Basket. This trendy and elegantly designed home accessory can be used in lots of rooms; living room, bathroom, bedroom, laundry room, kids room and so much more. This laundry bin is available in three colors and can be used for storing kids toys, clothing, towels and so much more. If you have any questions about this product by Every Deco, contact us by completing and submitting the form below. If you are looking for a specif part number, please include it with your message.